Dead Car Battery - Recahrge or Replace? • First and foremost, as you may have already experienced, you will have car starting problems with a dead battery. • Second, you may notice that you have no electrical power to the radio, headlights, or interior lights. In addition, if you try to honk the horn, it will not work either. Luckily, even though you may be experiencing the signs of a dead car battery, it should still start if jumped with a second car or a portable battery charger with jumping capabilities. After jump starting your dead car battery, your car should run as usual, but once the car is shut off, if the car doesn’t start again the battery is telling you that it will no longer hold a charge and you will need to consider some car battery replacement options. There are some places you can get used car batteries for a fraction of the price that you would pay for a new battery, but purchasing a battery that has already been used can cause damage to your car if you didn’t get it from a reputable auto parts provider. If you are thinking about buying a car battery whether it is new or used there are ways to tell how old it is. Fresh batteries have less of a chance of being sulfated. When a battery is sulfated, it means that battery acid is beginning to deteriorate its counterparts. Stores have a coding system that they use to ensure that no battery sits on a shelf for more than one year. The code begins with a letter of the alphabet that stands for the month it was created. A code that begins with an “A” was made in January, “B” in February, “C” for March and so on. The next part of the code is a single digit that represents the year. If you are replacing your dead car battery, chances are that you are not going to find a cheap car battery that is going to last 4 to 5 years. That is why it is important to recharge your battery as much as possible, before actually having to replace it. If your battery dies in less than 3 years, chances are it can be recharged and last another one to two years before having to be replaced. Some of the best car batteries according to consumer reports is the Autocraft battery, AC Delco, Century, Odyssey, Optima, Bosch and the Everstart which can be found at your local Wal-Mart Supercenter. Replacing your car battery yourself can be an easy task. 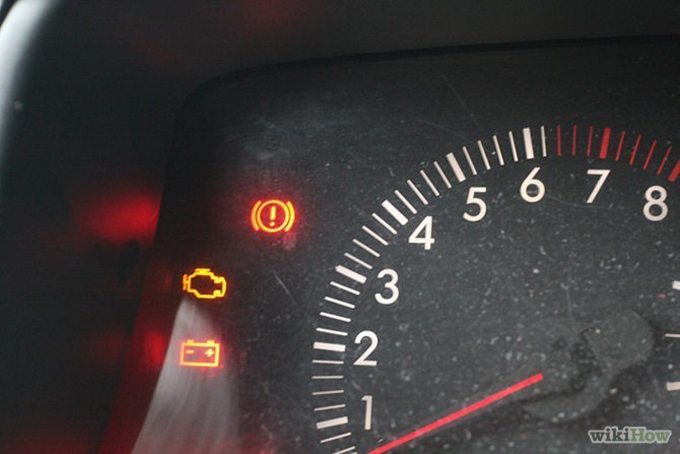 To replace your dead car battery, be sure to disconnect the negative (black) terminal first to avoid short circuiting between the battery and the metal frame of the car. When you put the new battery in, you will also want to put the negative terminal on first for the same reason. Then attach the positive making sure the terminals are snugged securely. That is it!